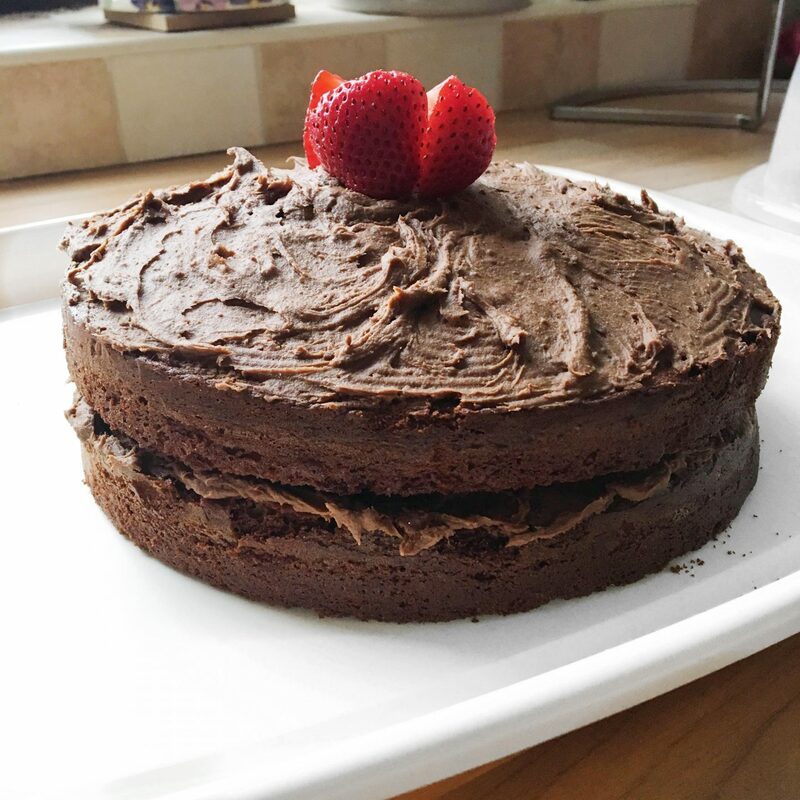 Finally another baking post, after the last one being way back in December! 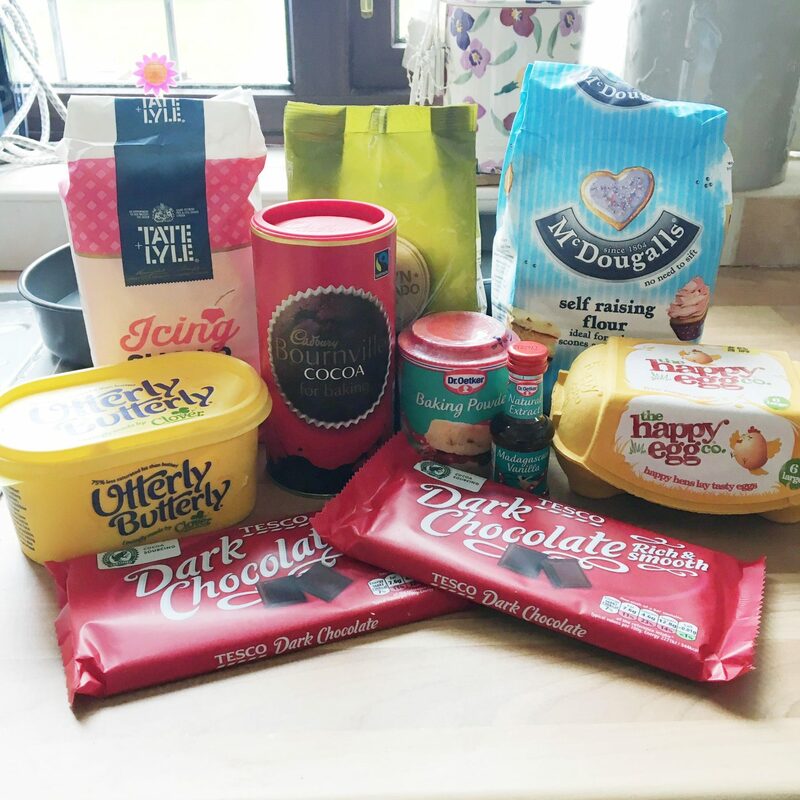 In my Three Years of Blogging post, I noted that I loved baking, and was going to bring it back, so here we are! I wanted to bring this little segment back with something that I’ve never baked before, so say hello to Chocolate Fudge Cake! I searched the internet looking for a recipe to follow and decided on one from a website called Olive. I very nearly went with a Mary Berry one, but this one seemed easier to follow. I had to buy two cake tins for this, as I only own cupcake trays and nothing bigger. I decided to look on Amazon and got this one. 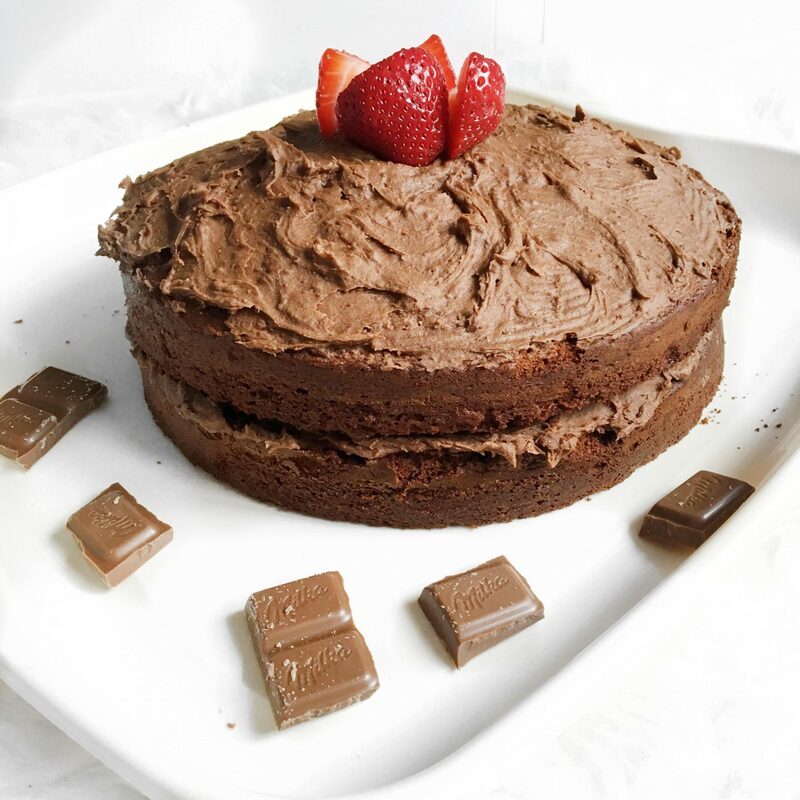 This is: How to Bake Chocolate Fudge Cake! Preheat the oven to 180C/fan 170C/gas 4, and grease the cake tins. I just used butter and they came off easily enough. It says to put everything into a food processor, but I used a stand mixer, and it came out fine. I normally whisk everything by hand, so it was a change to have something else do it. Continue to mix until you have a smooth mix, if it’s looking a little stiff add 1-2 tbsp of water. Next divide the mixture between the two cake tins and level. I found levelling the cakes the worst part, as it just would not go flat, but we got there in the end. The recipe states to bake for thirty minutes, but I took mine out after twenty minutes, and they still came out a little burnt. They would have made great frisbees if I’d left them in for the full amount of time. It does also say or until springy, but I like to stick to times when I’m baking. Leave the cakes for around five minutes and then take out from the cases and leave on a wire rack to cool. This is also where I had a quick dinner break. Not important information, but the more you know and all that. For the icing you need to take your processor/ stand mixer/ whatever you used before; to put all of the fudge icing ingredients into. My whisk did not take kindly to the icing, and I had to stop it multiple times to get all of it out of the centre. Should have probably used the other attachment. When everything is combined sandwich and decorate the cake. There you have it. You now have a chocolate fudge cake! I’m really happy with how this turned out, but I wish I took it out sooner, as it didn’t take long to cook at all. That might have something to do with the oven being on a while, but still. 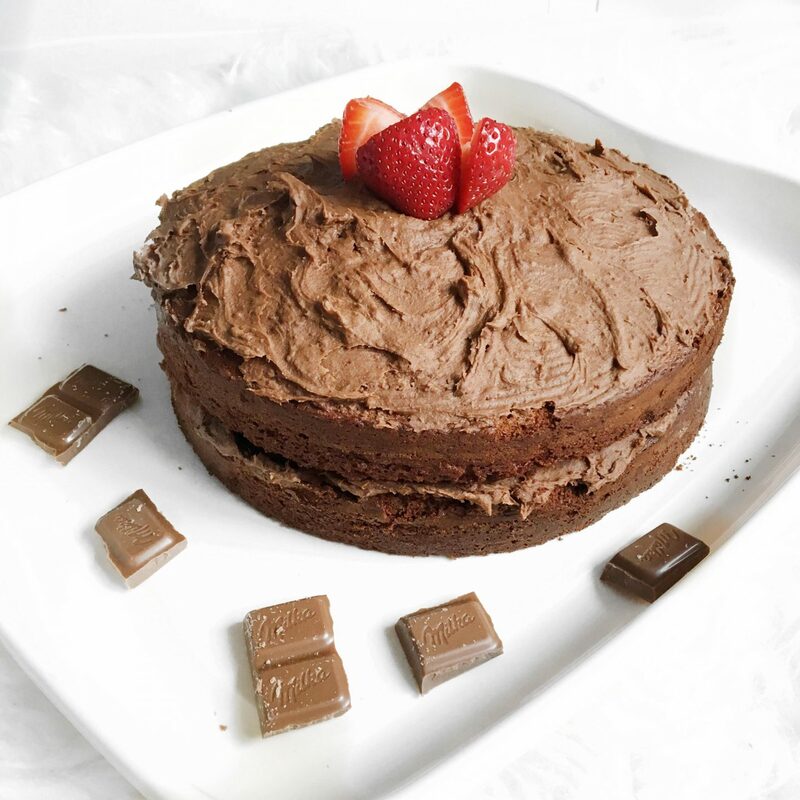 There we have; How to Bake Chocolate Fudge Cake! "Misfit Cosmetics: Blackhead Extractor Paste and Wake Up Wipes Review*"
Hannah it looks absolutely gorgeous!! I love your photography too! OMG this chocolate cake looks so yummy, I’ m craving it right now, haha. You did amazing job baking it. Wowww seems to be delicious. I loved it!!! Ahhh this looks so yummy! Looks yumny! Glad you’re doing recipes again as I really enjoy them! 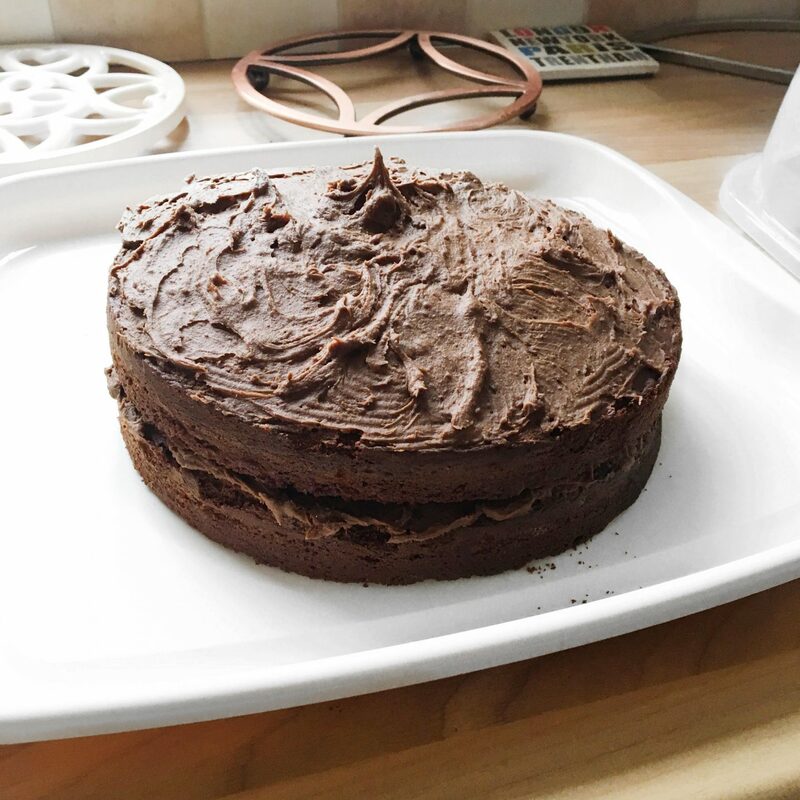 Fudge cake is a favour of mine, my cakes are always a bit hit and miss, I blame the oven 😩 yours looks amazing! Bet it tasted yummy too!